Design eye-catching images in just minutes! In this mini masterclass, I'll teach you how to create stunning social media images using Canva. Get instant access right now! I value your privacy, and will never share your information. In this short, impactful training, I'll teach you my 3 best tips to creating eye-catching graphics in no time! Hey! 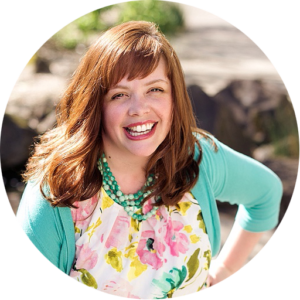 I'm Emily, and I teach entrepreneurs and small business owners how to unlock their creativity and make their own eye-catching designs. 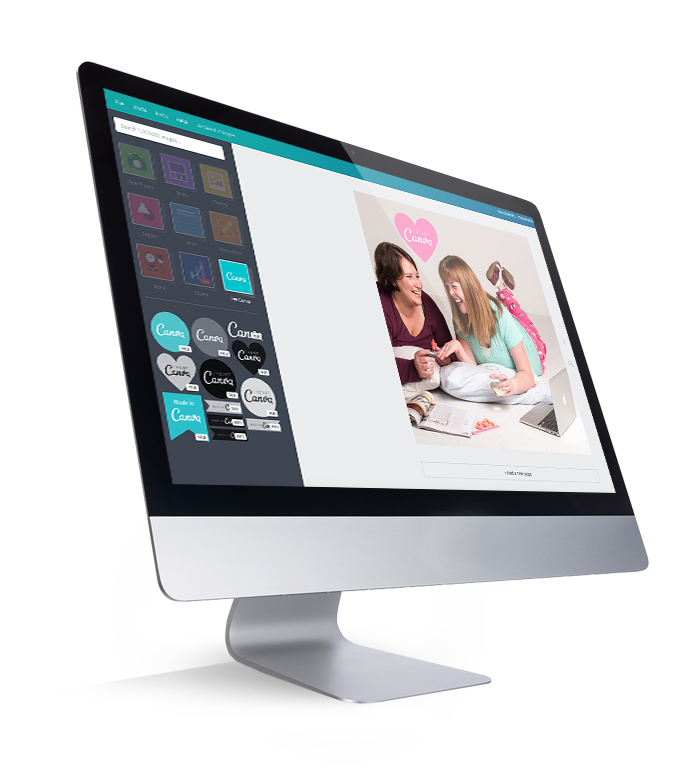 I can't wait to show you how easy it is to design images for your business using Canva.